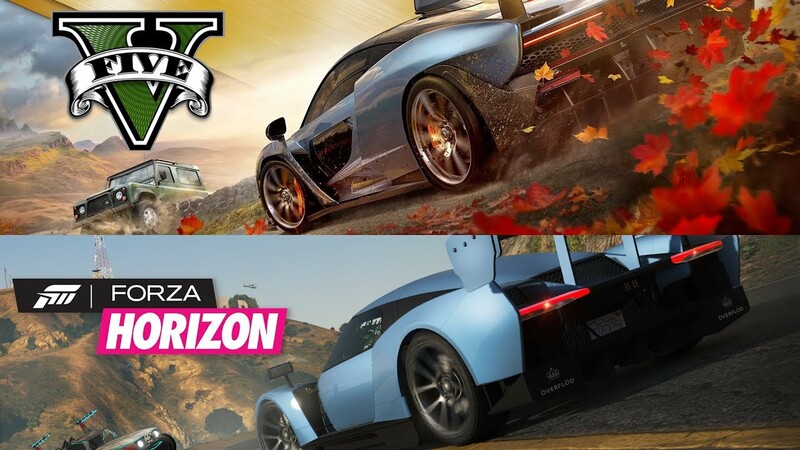 The Forza Horizon 4 E3 2018 trailer has been recreated inside GTA V and its creator has done an amazing job. As can be expected, Forza Horizon 4’s visuals are better than those of GTA V, but it still looks stunning for a game that was released on PC 3 years ago. Forza Horizon 4 is slated for a release on Xbox One and Windows 10 PC on October 2nd. The sequel was officially announced at Microsoft’s 2018 E3 conference last month. GTA V is available now for PC, Xbox One, PlayStation 4, PS3 and Xbox 360.